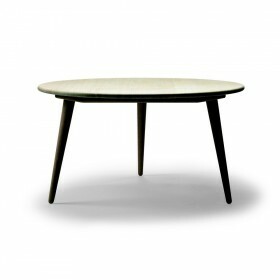 Ilmari Tapiovaara design for Artek, 1946. 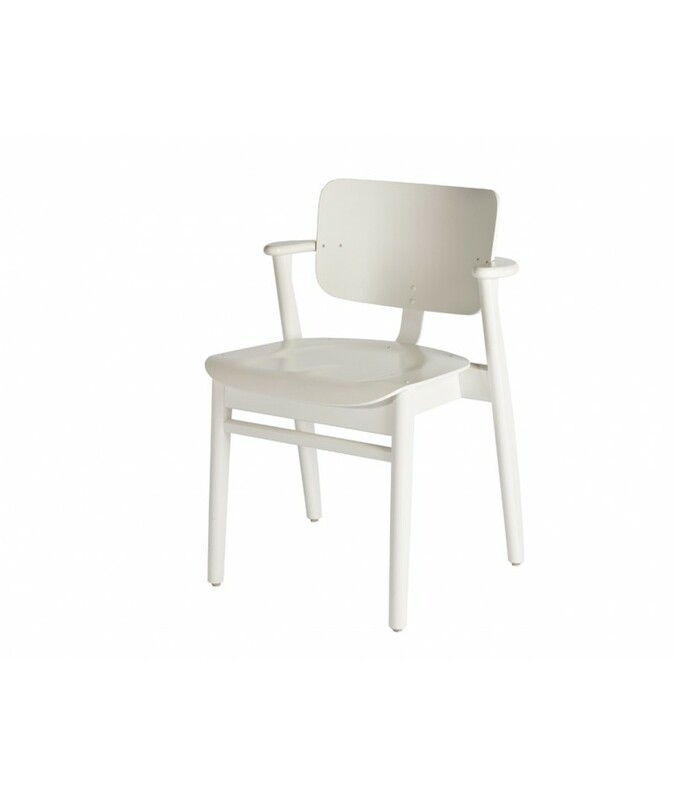 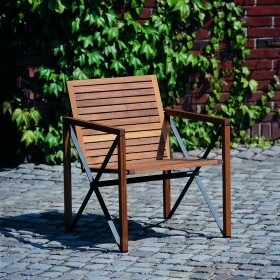 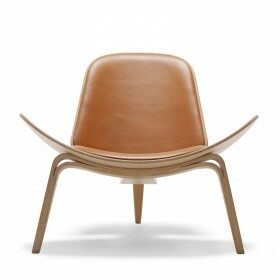 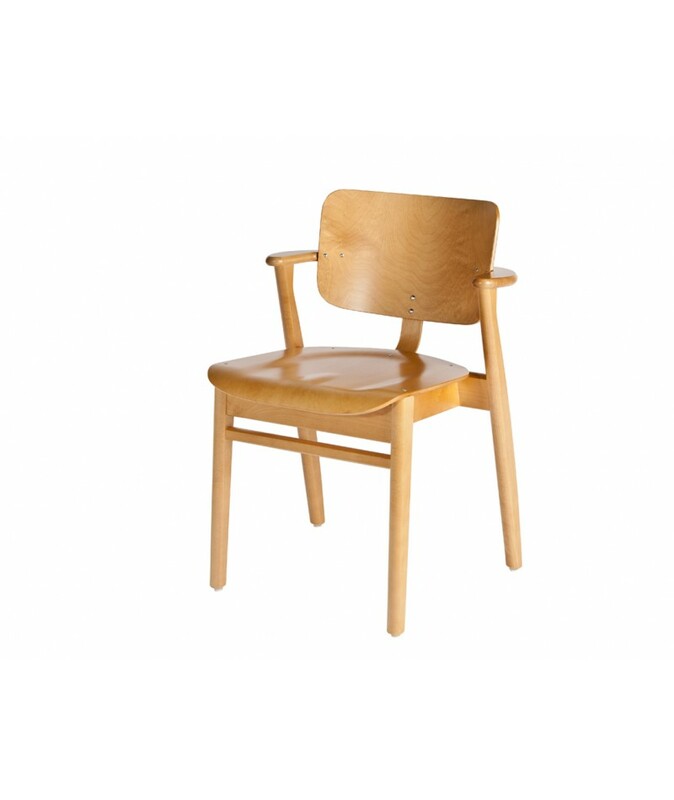 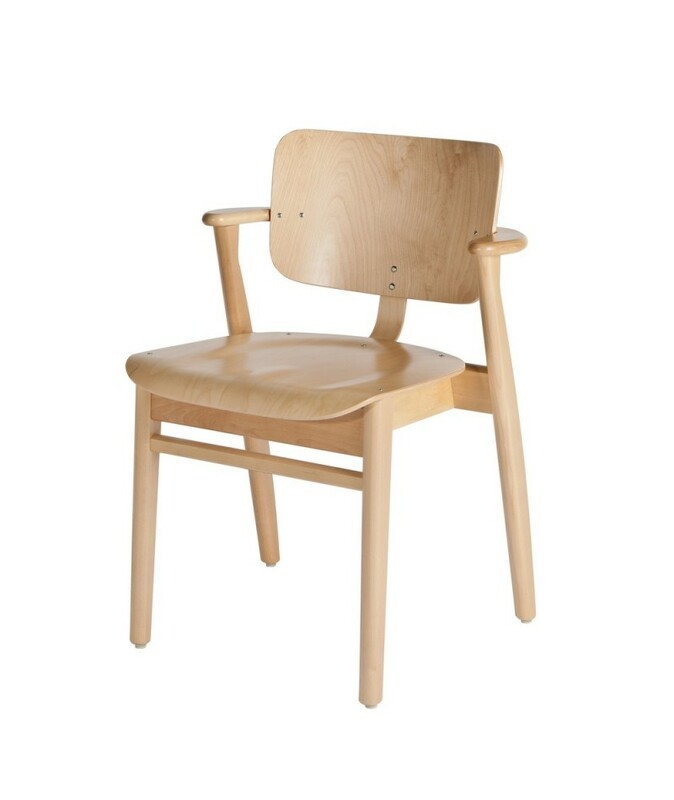 The Domus chair is a real success in Finland. 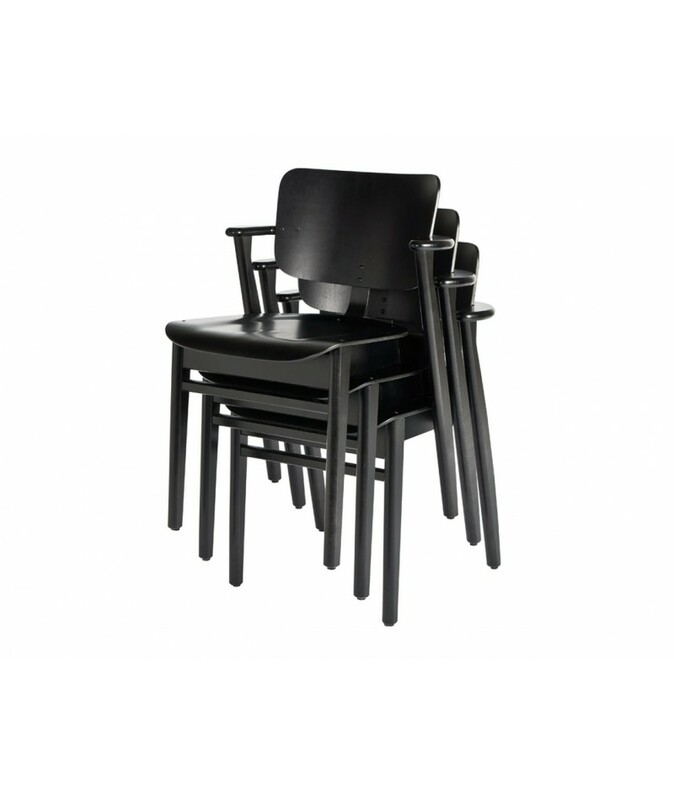 It is comfortable, flexible and stackable. 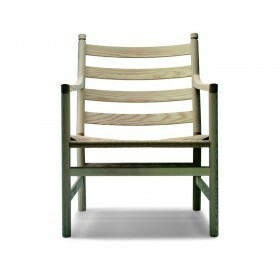 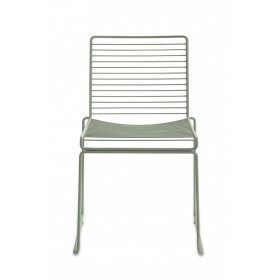 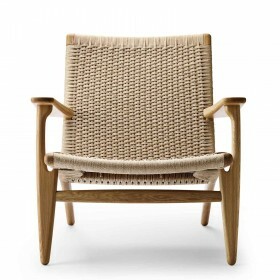 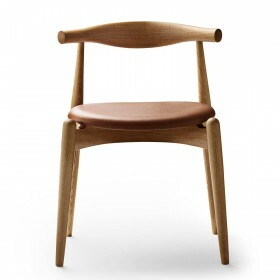 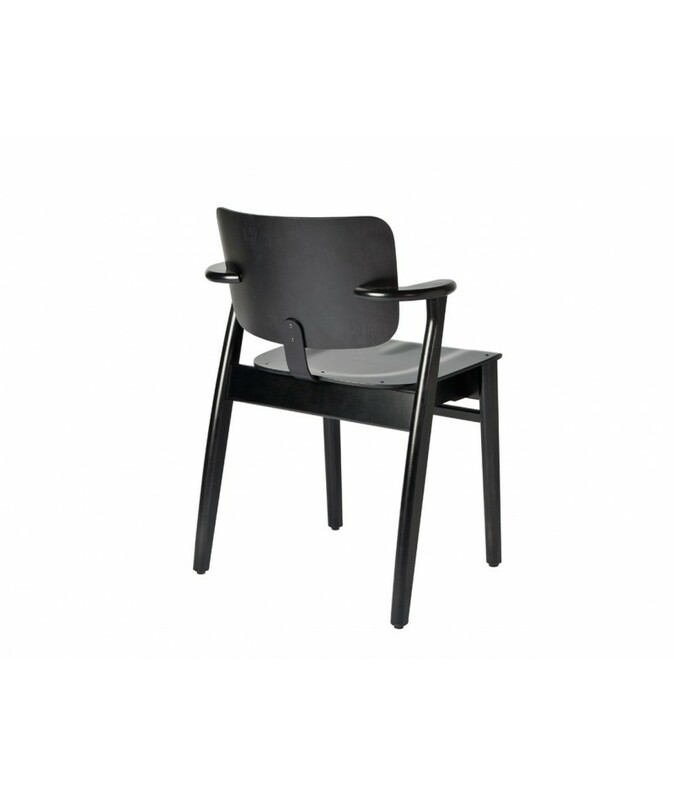 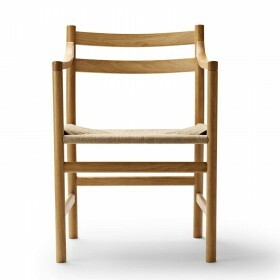 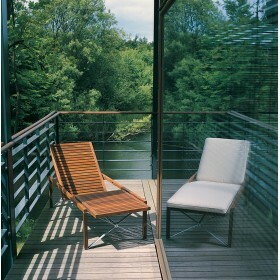 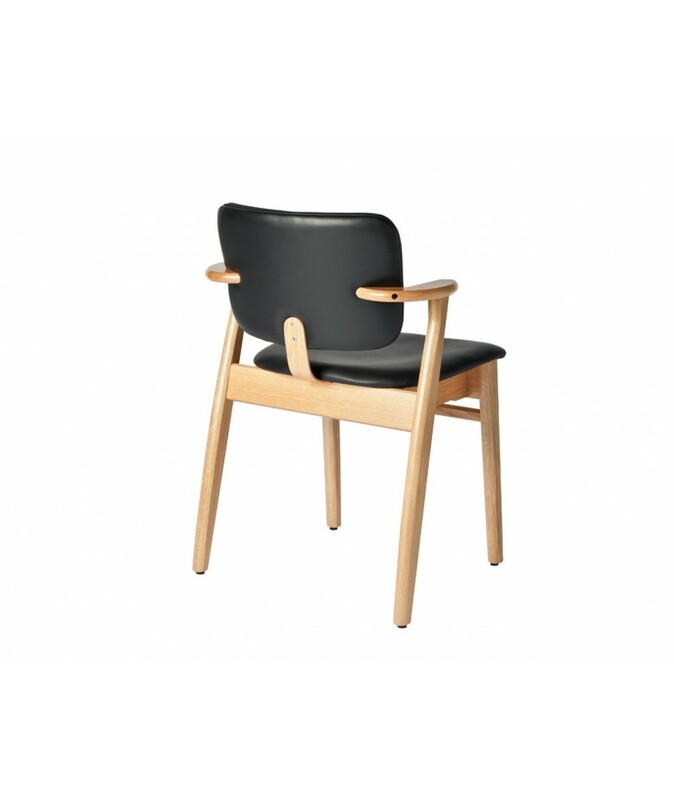 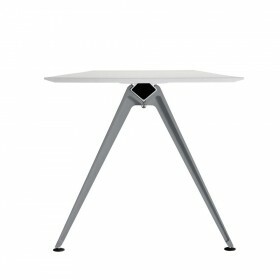 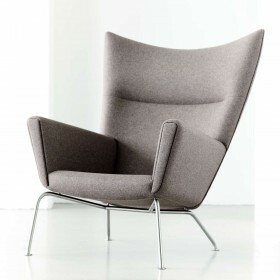 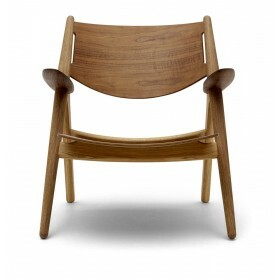 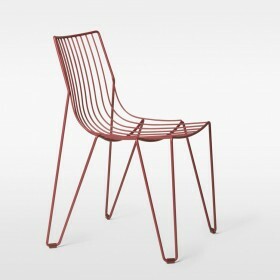 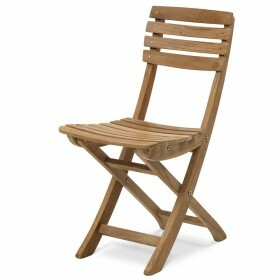 The Domus chair by Ilmari Tapiovaara is a real success in Finland. 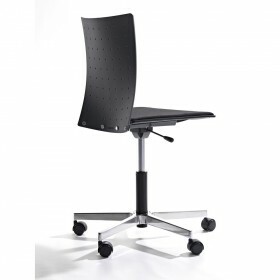 It is comfortable, flexible and stackable. 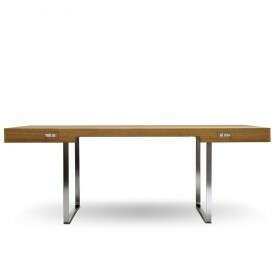 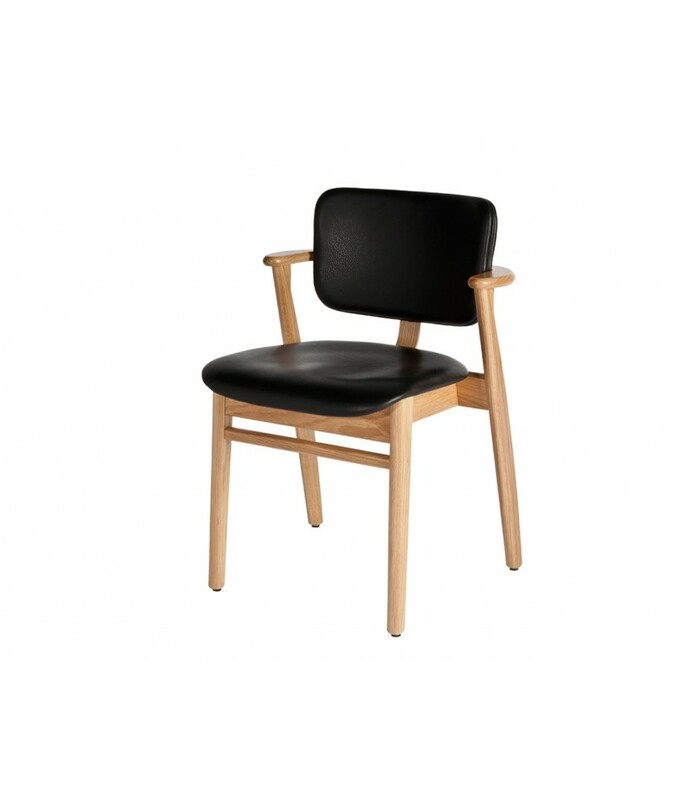 Natural birch, birch honey stained, black stained birch, white lacquered or Natural Oak lacquered. 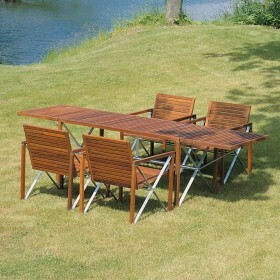 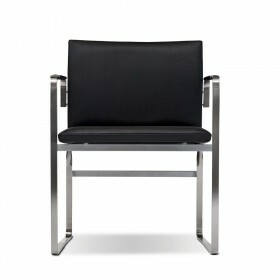 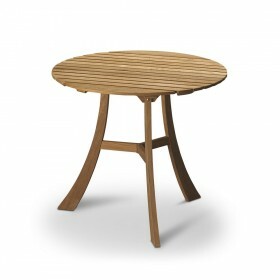 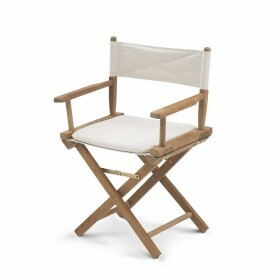 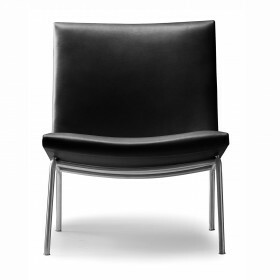 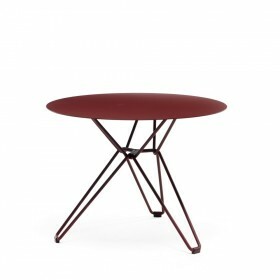 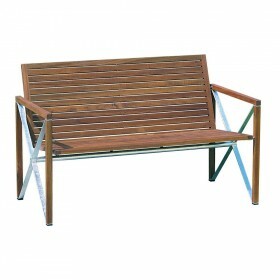 Upholstered (leather or fabric) versions are also available.